Home Energy Systems (HES) provides an illustration of the many benefits provided by the solar PV industry and the installation of solar PV systems. Individual homeowners benefit from reduced electricity costs, everyone benefits because of reduced GHG emissions and the economy benefits from added jobs and economic activity. Congratulations to Mr. Haugen and fellow energy activists fir for moving ahead with the task of developing and retrofitting our buildings to solar to accomplish the goals of energy reduction. This is an important beginning and hopefully it will catch on and expand across Canada. 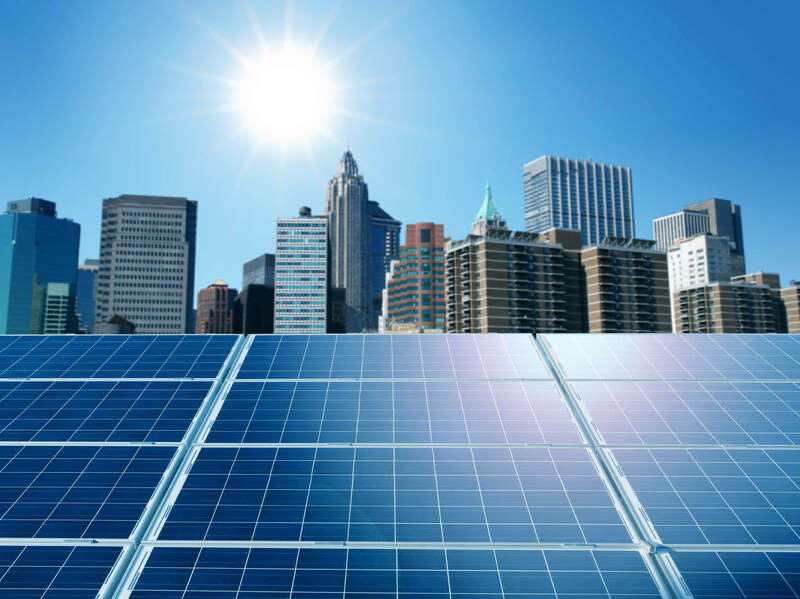 This program could provide a large stimulus for new solar companies, and training of skilled trades in solar installations and developing smart grid systems. A good use for some of the proceeds from the carbon tax could be to promote solar retrofits of our homes and buildings, and to support training programs at technology institutes for the skilled workers that will be required. This is the kind of groundswell we really need to make significant steps toward clean energy.